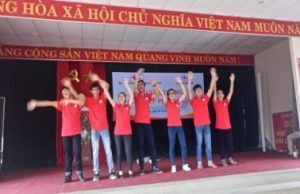 Viet Nam Red Cross YABC youths have designed youth-led activity in Da Nang and Ho Chi Min City with the theme of the social inclusion and Da Nang Chapter has carried out its action in Oct 29-30. 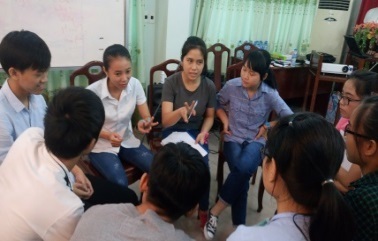 Da Nang youths jointly designed activities with Youth Union members, a total of 29 university students (16 Females, 13 males, a mixture of Red Cross youths and Youth Union) and inspired them to be key agents of non-violence. The youths discussed about violent cases witnessed in communities and schools and highlighted: 1) family violence, 2) school bullying and 3) harassment. The event took place in Hoa Quy Community Hall in Hoa Quy commune, Da Nang City with around 100 community people headed by a community leader and 60 high school students. 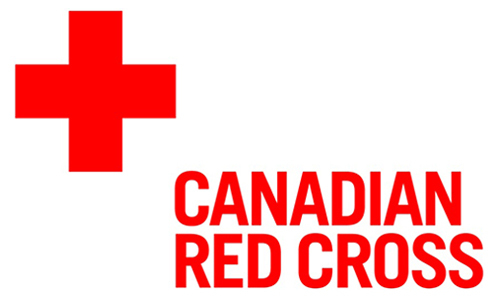 Da Nang Red Cross (RC) Chapter has established a connection with the Youth Union and could potentially gain the support from the Youth Union for future activities. Da Nang RC Youth volunteers became confident with their first initiative and developed a sustainable youth empowerment programme with a small investment between USD 200-300 in a close cooperation with the Youth Union for an inspiration of change. 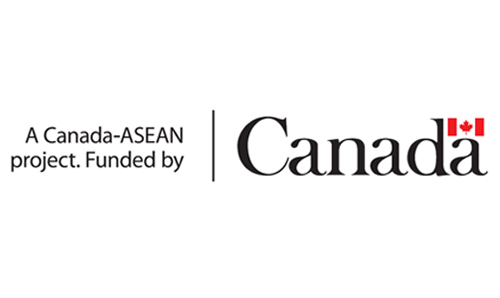 This successful story will be shared with Southeast Asia Youth Network for other NSs to follow the model.